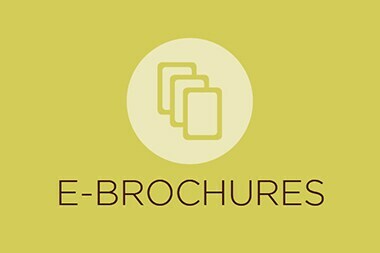 Simply select the brochure you would like to download, and save the pdf. 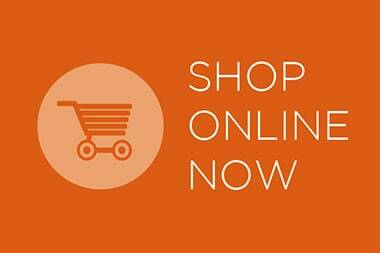 Kenwood products are available online now! 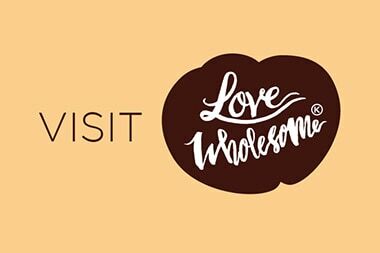 Love Wholesome is a campaign that promotes home cooking with fresh ingredients here in SE Asia. 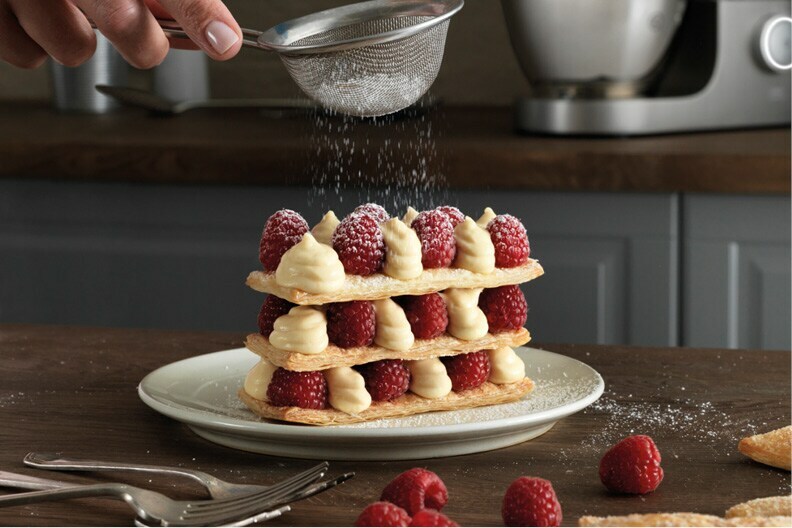 The buttery, flakiest Mille Feuile is deceptively easy to make. 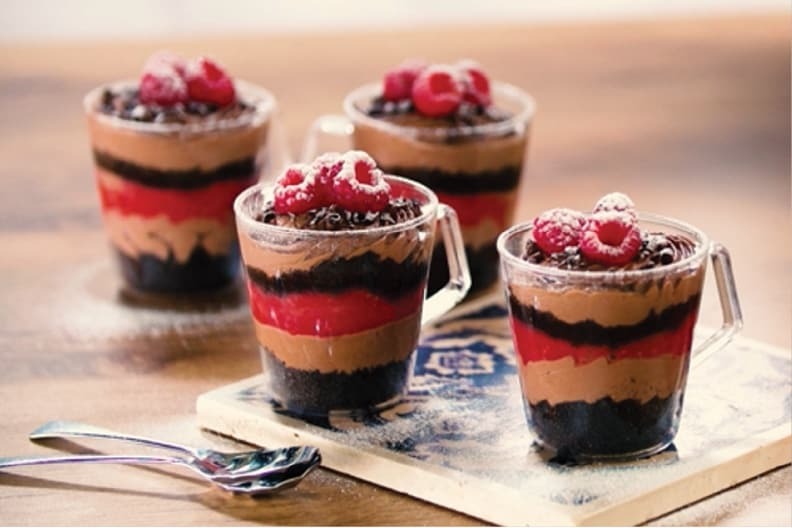 Enjoy dark chocolate and coffee flavor contrasts with fresh raspberry. 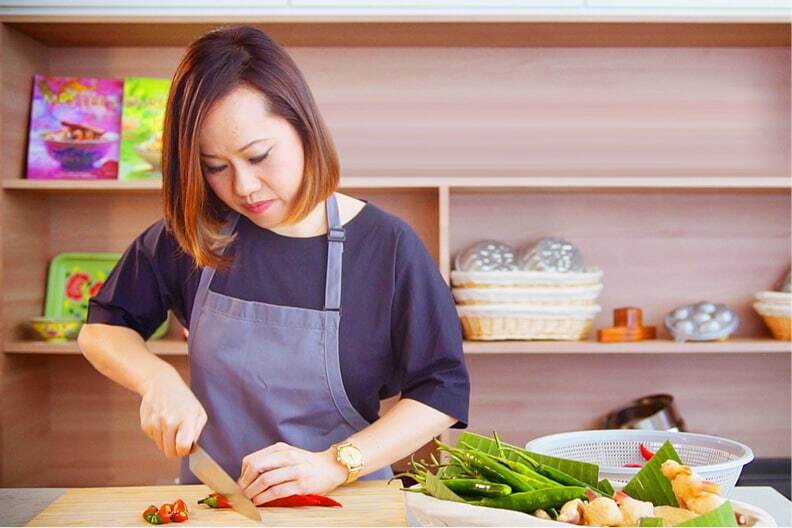 Behind every good recipe is a story. Here some local food crafters share theirs. 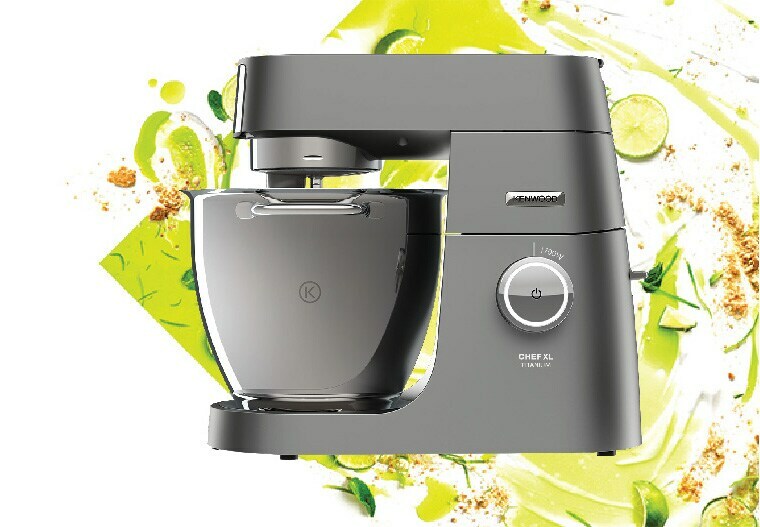 Discover the original versatile Chef and Chef XL. 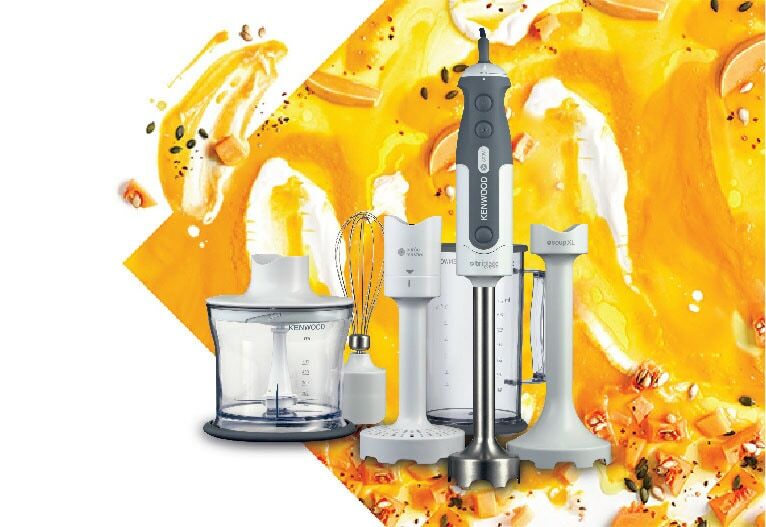 Expand your culinary experience with a food processor you'll using. 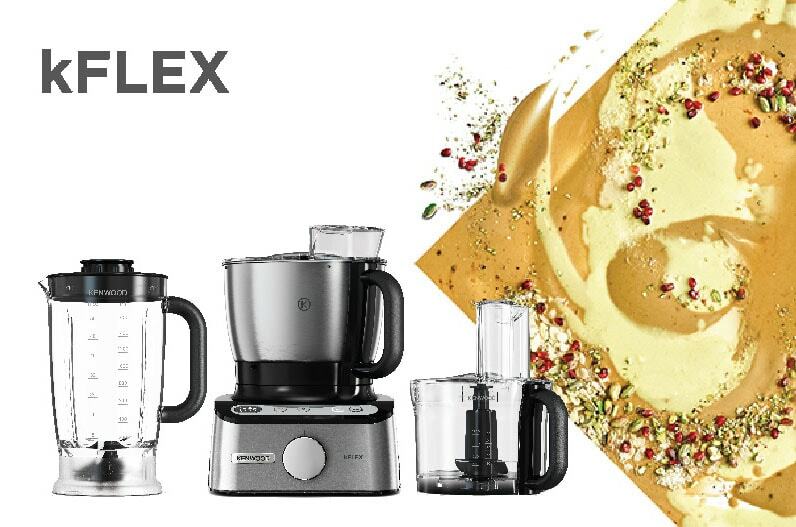 Blend your way to soups, sauces and much more with our durable hand blenders.